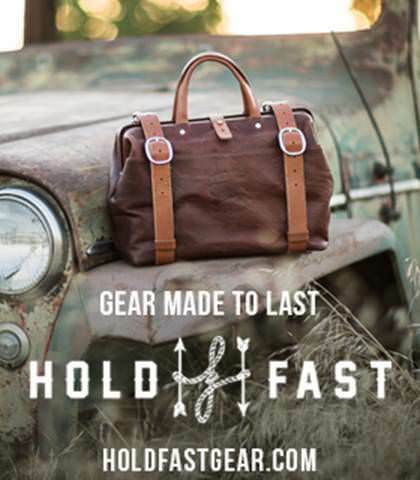 HoldFast Gear was born from a sense of adventure and the belief that history is waiting to be captured and made. 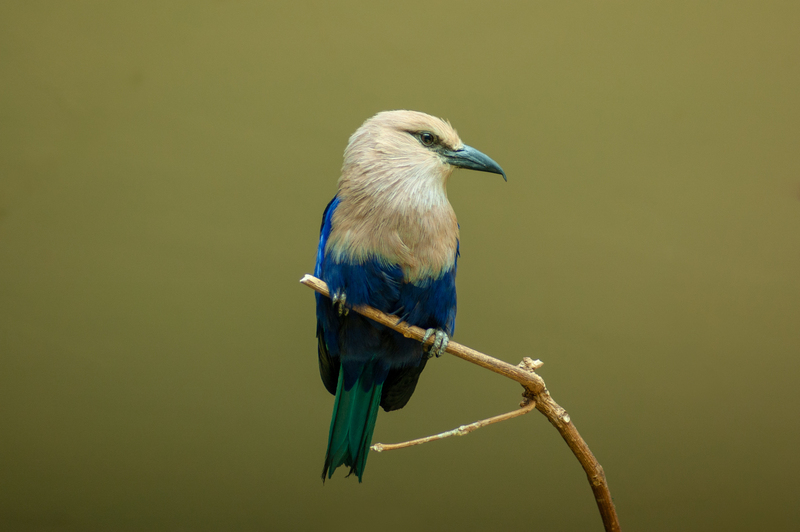 This Blue-Bellied Roller is in fine form in this image created by hrodaneig. The plain, blurry background is a perfect backdrop on which to feature this interesting little bird. The framing is spot-on as well, with the branch on which the bird is perched adding a little shape and detail to the photo. Nice shot! 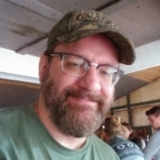 This content is © 2019 Hrodaneig | All rights reserved.